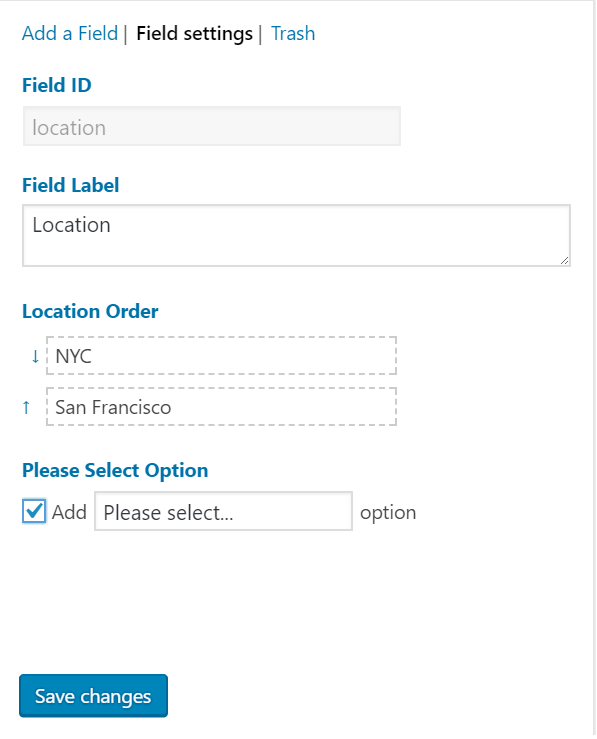 Under WP Admin > BookingRobin > Settings > Form builder, click Location, you may enable Please Select option at the settings section. You may also rename Please Select. 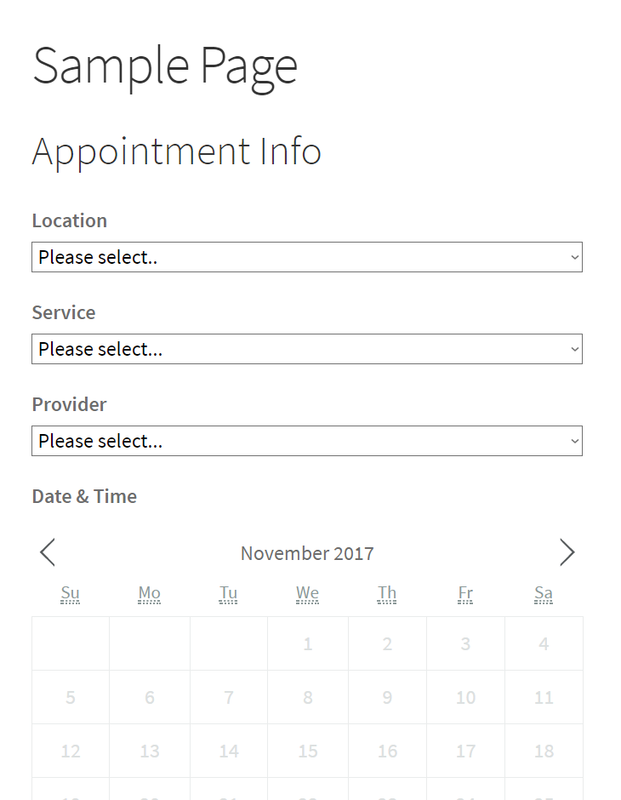 Under WP Admin > BookingRobin > Settings > Form builder, click Service, you may enable Please Select option at the settings section. You may also rename Please Select. Under WP Admin > BookingRobin > Settings > Form builder, click Provider, you may enable Please Select option at the settings section. You may also rename Please Select. Once "Please Select" is enabled, the first option in the field will be Please Select.